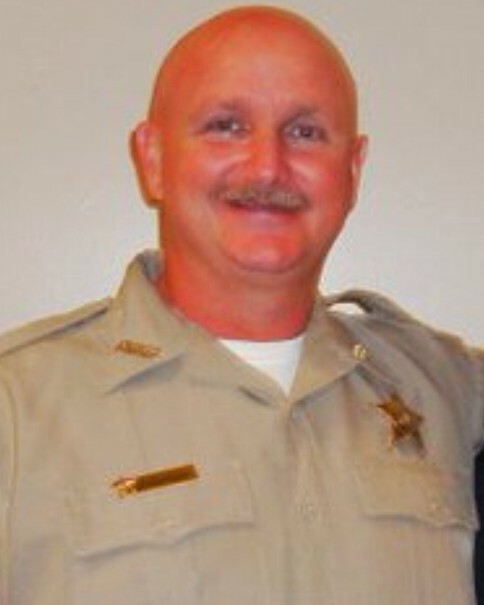 Deputy Sheriff William Kelley was killed in a vehicle crash while responding to an accident with injuries call. He was traveling on Highway 55, south of the South Bypass, when his patrol car hydroplaned and struck another vehicle. 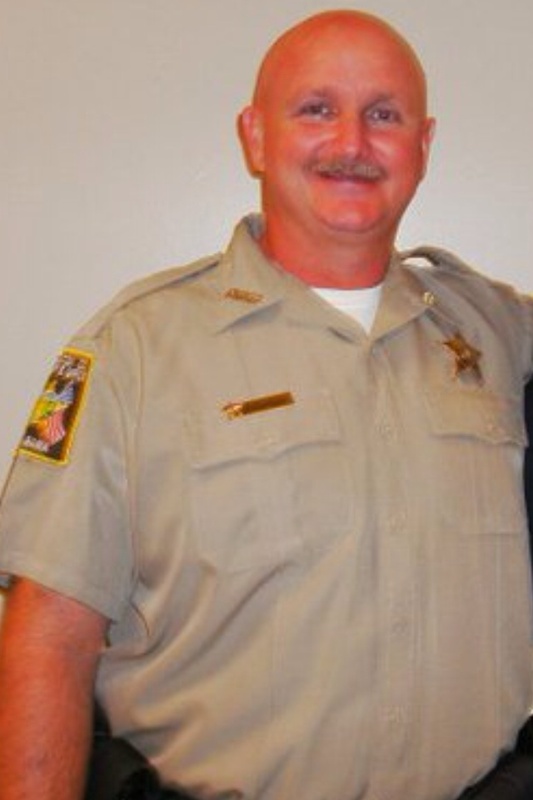 Deputy Kelley had served with the Covington County Sheriff's Office for eight years.